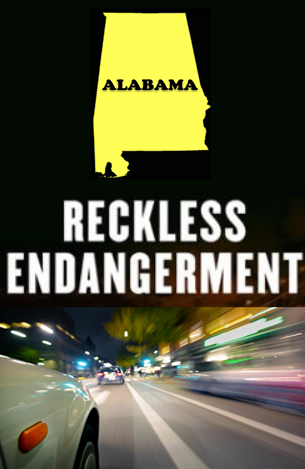 The crime of “reckless endangerment Alabama” is defined (under Alabama criminal law) as engaging in acts, conduct or behavior creating a substantial risk of serious bodily injury to another person. No intent to cause harm to another is required to convict, since the behavior or acts are view from a “reasonable person” perspective. The accused person need only have acted volitionally (i.e., made a conscious decision or choice to DO the ACT), for the Class A misdemeanor crime to take place. The Alabama Criminal Code, under Alabama Code § 13A-6-24, has a statute, reckless endangerment, that can be broadly applied to many types of risky conduct, based upon a law enforcement officer’s discretion. This law is a Class A misdemeanor, and is serious enough to justify hiring a criminal defense attorney to handle this Alabama criminal offense. Too many young men and women have seen the Jackass movie, and delude themselves into believing that stupid, risky acts are acceptable. A central issue, at a trial, is whether the accused’s conduct would create a substantial risk of injury to another person. If the conduct had foreseeable consequences or risk of serious physical harm, then a jury can convict of the offense of recklessly putting another in harm’s way. By way of example, if the accused citizens was flipping and catching a pistol (mishandling a deadly weapon) with others standing nearby, the foreseeability of some needless serious injury (or death) to another person was readily apparent. The crime focuses on endangering the safety of others, such as children, elderly, or anyone else. Reckless endangerment Alabama was enacted by the Alabama legislature in 1977, and is applicable to reckless conduct which creates a substantial risk of serious physical injury to any person. 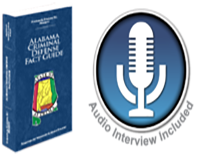 The simple, but comprehensive state law covers a wide sweep of potential criminal conduct under Alabama criminal laws. (a) A person commits the crime of reckless endangerment if he recklessly engages in conduct which creates a substantial risk of serious physical injury to another person. (b) Reckless endangerment is a Class A misdemeanor. The person placed in harm’s way does NOT have to be injured, or killed (which would likely trigger other Alabama felony statutes) for this crime to be accused by law enforcement. 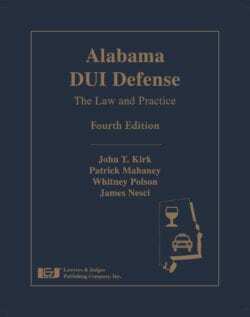 In the majority of Alabama reckless endangerment cases, a motor vehicle is involved, and our experienced traffic ticket lawyers already know the criminal courts across our State, that handle this criminal law cases, such as DUI in Alabama. If the suspect recklessly engages in conduct which creates the high risk of personal injury to another person, the crime can be asserted by a police officer investigating the incident. When an Alabama police officer arrives to answer an emergency call about injury or death, or see the act while it is taking place (e.g., a car driving down the highway with a person standing on the hood). In examining the scene, and any physical evidence, the officer may interview bystanders who witnessed the event, and then must gauge the described actions, and exercise “discretion” whether to accuse reckless endangerment or possibly some lesser offense. If the suspected citizen has recklessly disregarded the possible consequences of his or her actions, that individual can be charged with this misdemeanor offense in Alabama. A good number of cases are based upon circumstantial evidence. Plus, the “victim” may or may not be related to the perpetrator. A search of Westlaw for reckless endangerment cases does not reveal any reported appeals from this 40-year old law on endangering another person. The wording of the Alabama code section is fairly nebulous and generic, so the lack of any appeals (based upon the statute being overly broad) can be a result of cases being negotiated out to a lesser offense, deferment or dismissals of some marginal cases. Need to hire a Birmingham criminal defense attorney with excellent attorney ratings? Call our Partners, who are both noted criminal defense lawyers in Alabama, to find your Alabama attorney to fight reckless endangerment charges. 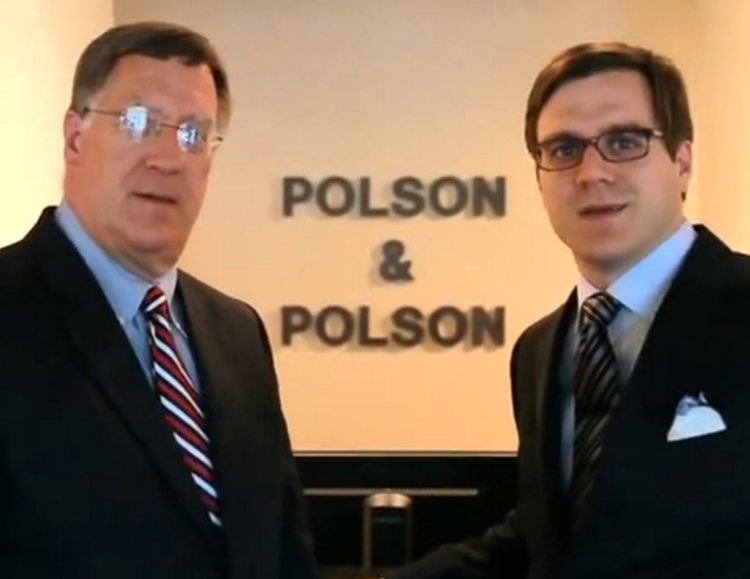 FREE legal advice is available from Polson Law Firm. Call now for immediate help, at (205) 871-8838. ON WEEKENDS or AFTER BUSINESS HOURS, try: 24-hour Lawyers at (205) 222-4544. Our FREE professional criminal case assessment is worth your time and energy. If winning the reckless endangerment Alabama charge is your objective, call our Alabama criminal defense law firm today. Call the Polson Law Firm, to speak with a Birmingham criminal defense lawyer, who is a criminal law specialist for Alabama criminal laws. Criminal attorney Whitney Polson or Mark Polson, veteran criminal defense expert with highest lawyer ratings, will review the criminal case facts, to determine the likelihood of getting your reckless endangerment charge reduced to not-reportable offense, or dismissed. Don’t put an Alabama reckless endangerment conviction on your criminal record, without a fight. Our criminal defense attorneys can Come to You. Our Alabama lawyers Fight Criminal and Traffic Charges Anywhere in Alabama.